The most important part of your business is having the right people with the right skills in the right place. But there’s much more to it than that: high caliber employees-your ‘A’ players who are so essential to your organization. They have needs that must be addressed. Giving some thought to the programs which would support those needs will enable you to achieve the business initiatives leading to your company’s growth. MPK Associates can assist you with your people strategy, analyze where your talent needs are, and incisively put into place the tools and programs necessary to ensure consistency, competitiveness and employee satisfaction. Your team will have the right mix of skills to ensure success. MPK Associates assists individuals define their personal brand in order to convey their unique value in the employment market through an personalized approach to creating resumes, cover letters, social media, and in-depth interview preparation. Drawing on years of international experience in program creation and implementation in addition to career coaching, MPK Associates can furnish the the tools needed for talent mobility and development by translating strategic objectives into action plans and programs yielding tangible results. MPK Associates has worked with start-ups, small to mid-sized companies in several industries including high-tech, electronics manufacturing, hospitality, retail, medical supplies, bio-tech and healthcare. MPK Associates can create programs/processes uniquely tailored to an organization’s needs by converting key concepts into suitable communications that create solid impact at all levels. 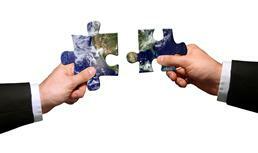 How do you gain global consistency in conducting business? More than speaking in local languages, there are ways to approach people from other cultures that can guarantee your success. Additionally there are regulations and customs governing employment that cannot be overlooked. 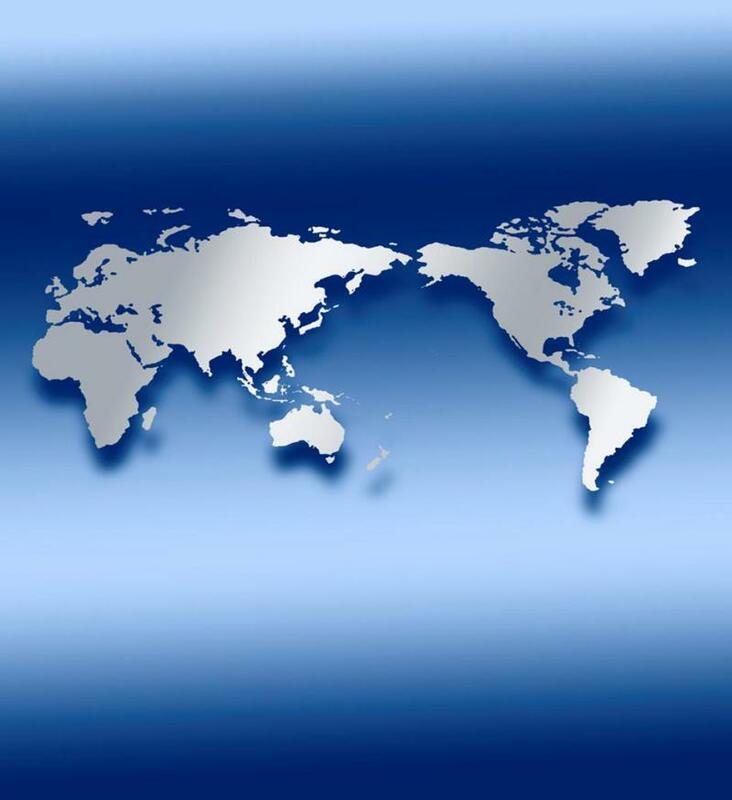 MPK Associates has experience dealing in international environments and supporting global mobility issues. MPK Associates can create programs that meet local cultural needs and geographies such as Latin America, Europe, Asia. We offer free consultations in English, Spanish, French, Italian.